concentrates her practice in pipeline law and condemnation. Her practice also includes corporate and securities matters, with a focus on mergers and acquisitions, finance and general corporate representation. 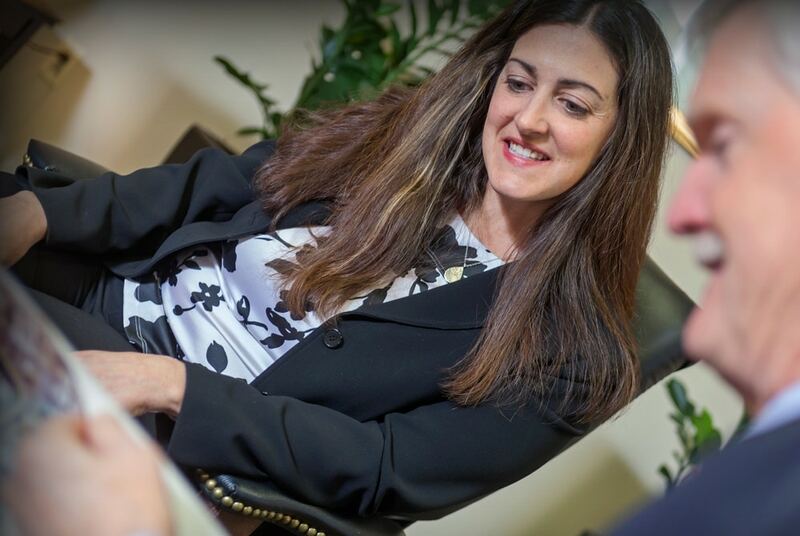 In addition to working on litigation and Green Acres issues, Monica manages the review and revision of the title work, drawings and appraisals for condemnation actions and amicable acquisitions in connection with large-scale client projects. Monica has authored two articles in the Seton Hall Law Review: “The Forbes Decision: Has the Court Closed the Public Forum on Candidate Speech?,” 29 Seton Hall L. Rev. 1069 (1999), and “Punitive Damages – The Law Against Discrimination,” 30 Seton Hall L. Rev. 690 (2000). Monica is a member of the New Jersey State Bar Association. Monica is a graduate of Rutgers University (Rutgers College, B.A., 1997) and Seton Hall University School of Law (J.D., 2000), where she was a member and editor of the Seton Hall Law Review. While in law school, she served as an intern for the New Jersey Office of Administrative Law in Trenton.